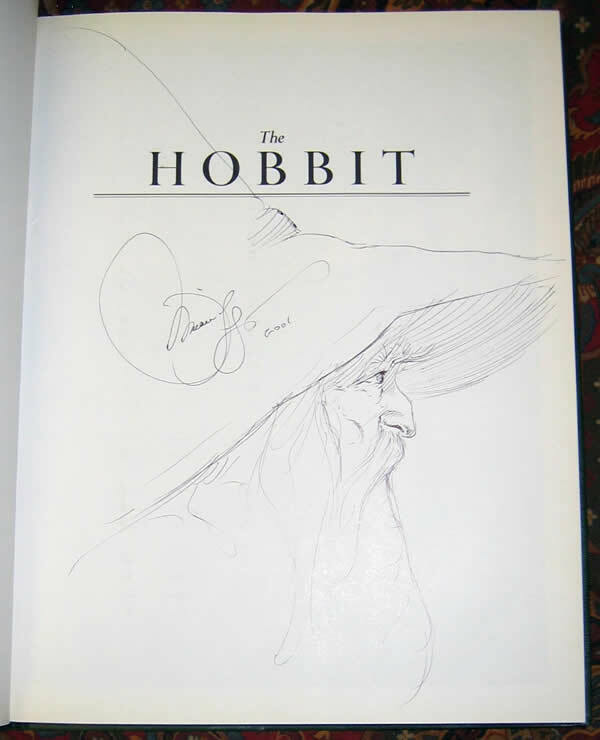 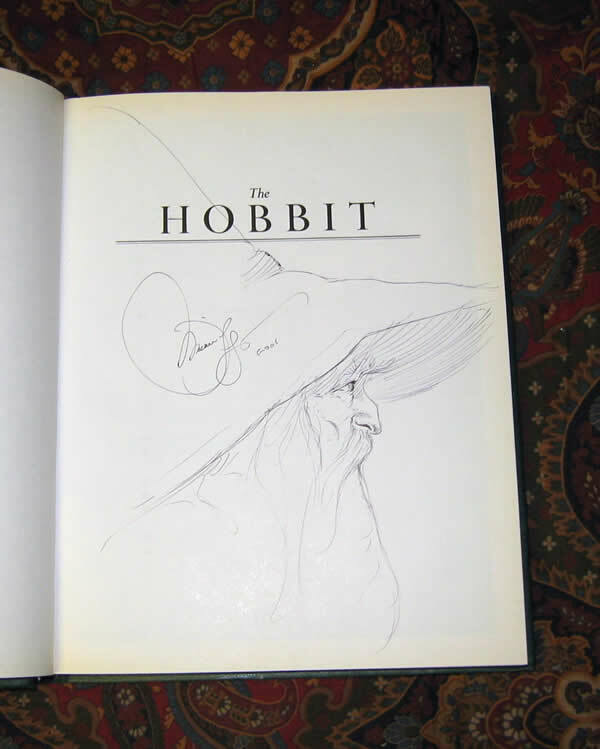 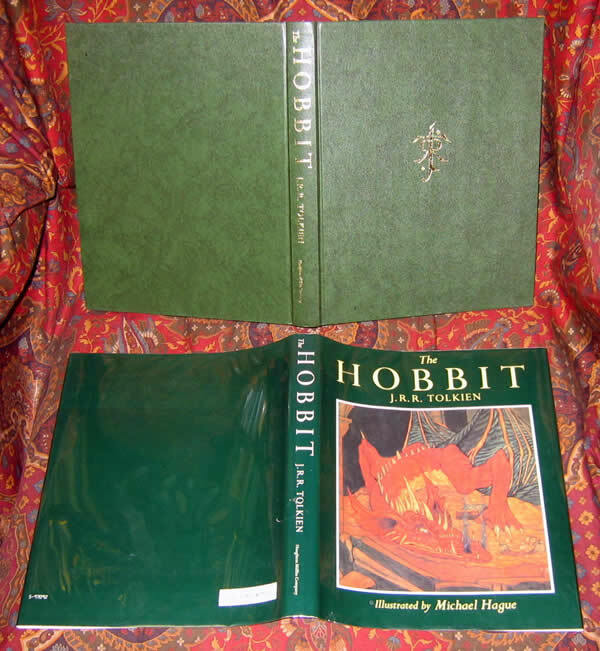 1st UK Edition The Hobbit 1st impression - $8,850.00 Very first edition of the Hobbit, the desire for every serious Tolkien collector. 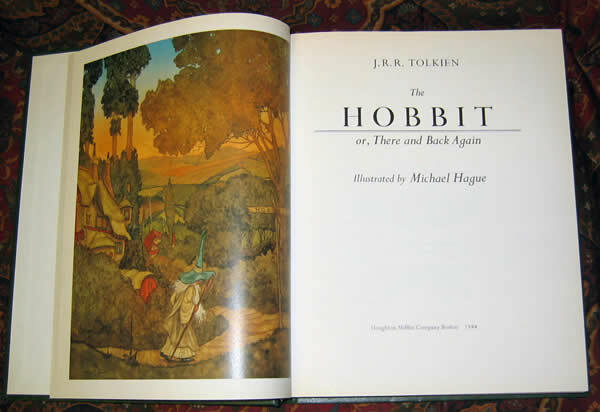 This later edition was published in 1984 by Houghton Mifflin. 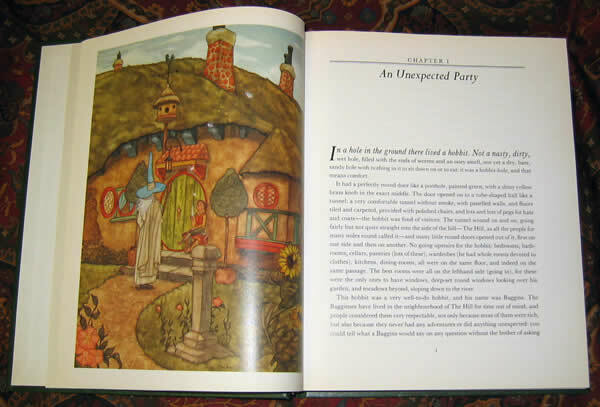 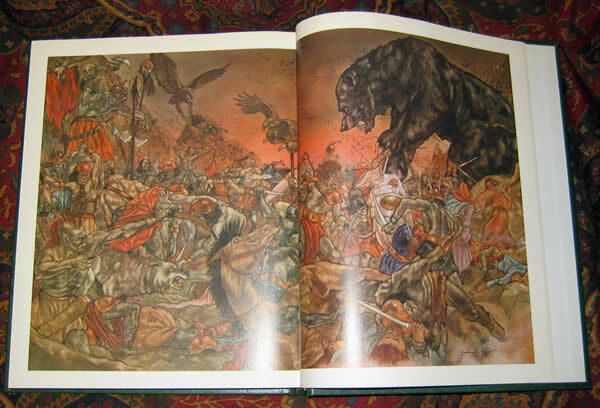 1st Thus, as it is the first to contain the numerous illustrations by Michael Hague. 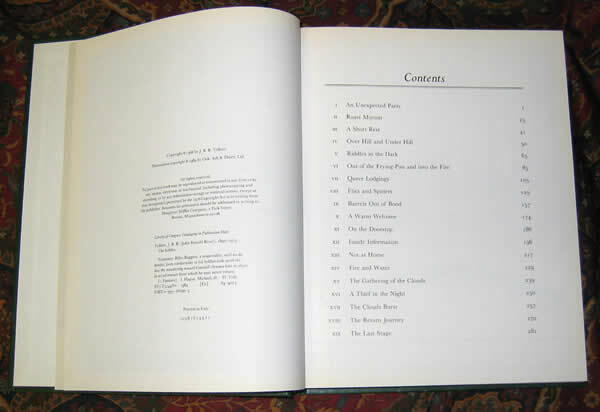 No other writing or marks, slightest browning to the top edge of the pages and dustjacket.